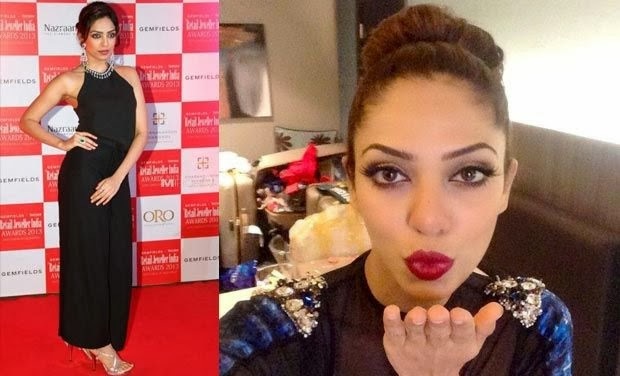 Sobhita Dhulipala is an Indian Model and Beauty Pageant Titleholder. 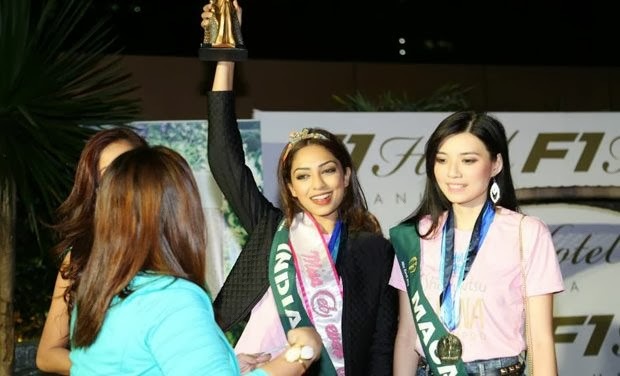 She won the title of Miss India Earth 2013 and is representing India at Miss Earth 2013, in Pasay City, Phillipines where she has bagged the title of of Miss Photogenic. Sobhita Dhulipala was born on 31 May 1992, in Tenali, Andhra Pradesh, India into a Telugu Brahmin family. She moved to Visakhapatnam along with her family when she was three and spent most of her childhood there. She did her schooling at Little Angels and pursued commerce at Visakha Valley School in Visakhapatnam. Upon the completion of her high school, she shifted to Mumbai with her family and attended a commerce degree in HR College of commerce and economics in Mumbai. She is currently pursuing her Post Graduate Diploma in Business and Corporate law from Symbiosis University. Sobhita Dhulipala is also a trained classical dancer in Bharatanatyam and Kuchipudi.